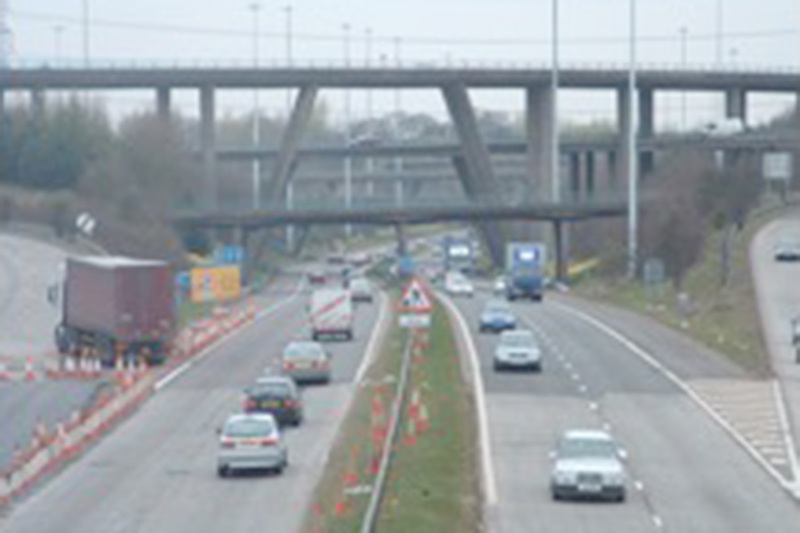 M74 Junction 5 is an integral link in the Central Scotland trunk road network. The improvements provide free flow movement for A725 traffic, reducing queuing on approach roads at peak periods and allowing traffic on the surrounding all-purpose road network to move more freely. Transport Scotland awarded Mouchel Consulting and Fairhurst Joint Venture (MFJV) the commission to develop design solutions for the proposed improvements, including production of the DMRB Stage 2 and 3 Environmental Assessments, Environmental Statement, Specimen Design and contract documentation. MFJV also acted as Scottish Ministers Site Representative; auditing contract compliance and monitoring construction activities. Watercourse realignment and culvert design on affected watercourses in line with CIRIA best practice guidance. Effective design development was informed through ongoing consultation with the Scottish Environment Protection Agency (SEPA), ensuring compliance with the Water Environment (Controlled Activities) Regulations 2005 (CAR). Additional services were provided in preparing the CAR application and other pre-tender documents, such as the Specific Requirements and Watercourse Notices.